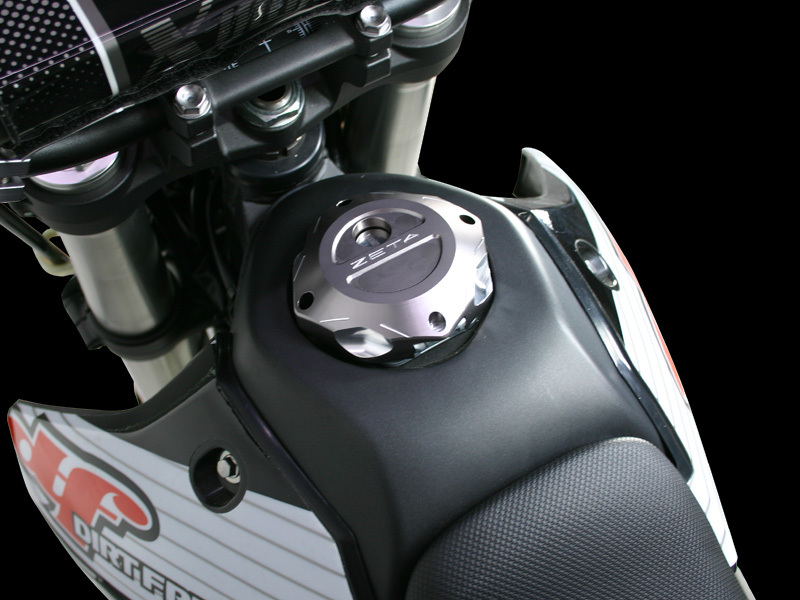 - CNC machined aluminum gas cap for dual sport and trail models. 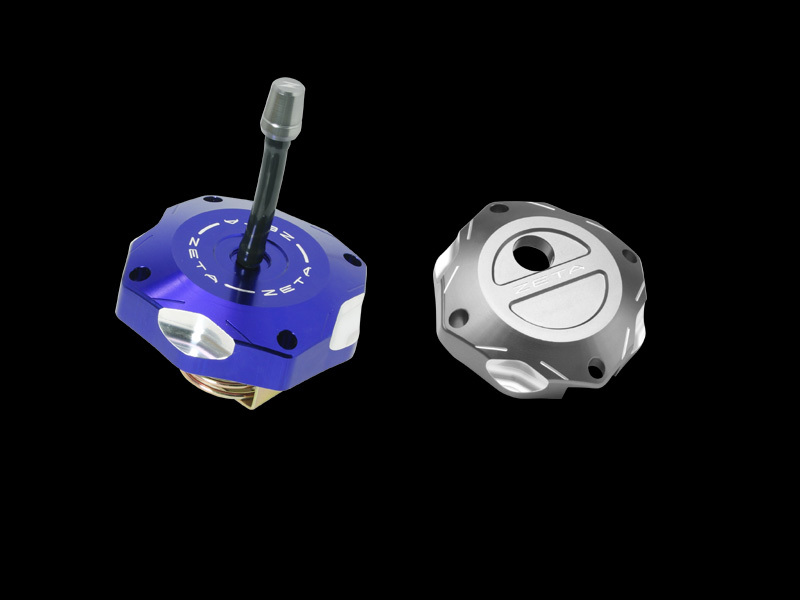 - Easy to install, just replace the stock fuel outer caps. 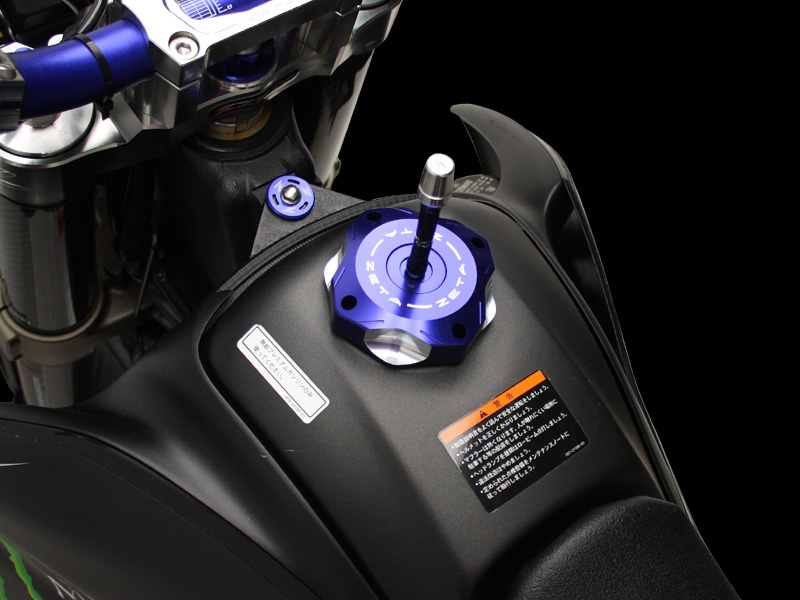 - KLX and D-TRACKER can be installed with factory key lock. 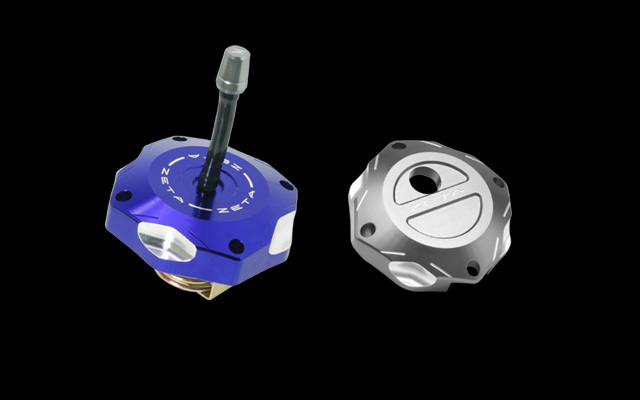 Other models come with uni flow caps. - Available in Blue and Titanium colors.